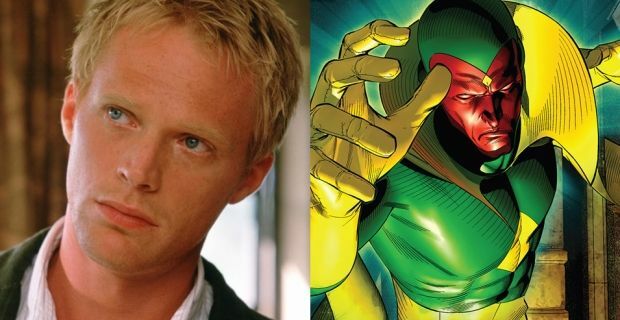 "Paul Bettany Has a Vision for This Infamous Killer"
Avengers actor Paul Bettany will play notorious convicted murderer Ted Kaczynski, aka the Unabomber, in a new FBI series on Discovery Channel, according to an exclusive report by Deadline. The scripted series Manifesto well explore how the FBI caught infamous criminal masterminds, with the first season set to focus on the events leading up to the capture of Kacyznski. In the first season, Manifesto will tell the story of FBI agent Jim “Fitz” Fitzgerald, a linguistics specialist who used unconventional means to capture the Unabomber after a near 20-year manhunt. 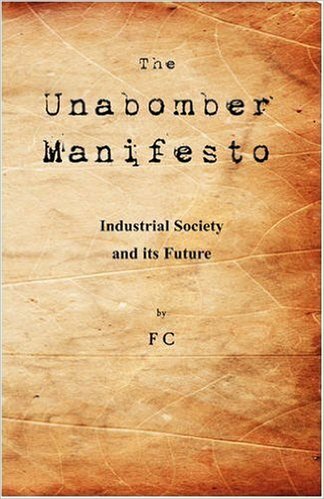 Fitzgerald was able to discover the killer's true identity through clues found in the language of “The Manifesto,” a detailed account of some of Kaczynski’s plots. Between 1978 and 1995, Ted Kaczynski engaged in a nationwide bombing campaign against people involved with modern technology, planting or mailing numerous homemade bombs, ultimately killing a total of three people and injuring 23 others. 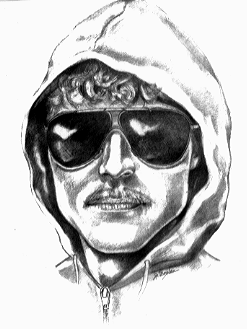 The FBI eventually began referring to him as the Unabomber during their criminal investigations. In addition to his terrorist campaign, Kaczynski was also known for his wide-ranging social critiques, which he demanded be published in well-known newspapers in order to stop the bombings. The pencil sketch made from an eyewitness at one of the bombings has become one of the most famous images associated with the FBI in its history. Greg Yaitanes (House, Underground) has been selected as the showrunner and director for Manifesto. Kevin Spacey and Dana Brunetti will co-executive produce the new show with Yaitanes for Trigger Street Productions. Andrew Sodroski (The Black List) wrote the pilot episode, and will also act as a co-executive producer with Troy Searer and John Goldwyn from the Discovery Channel. Manifesto is Discovery Channel's second major attempt at scripted programming, after the recent miniseries Harley And The Davidsons aired in September. British actor Paul Bettany, who will play Ted Kacyznski, became a major British star after appearing in Gangster No. 1 in 2000. To American audiences he is likely best remembered for roles in films A Beautiful Mind and The Da Vinci Code, and also as the voice of JARVIS and portraying the android hero Vision in the Iron Man, Avengers, and Captain America films. No announcements have been made yet concerning other casting, a production schedule, or air dates at this time.